Scouts cook their way to victory! 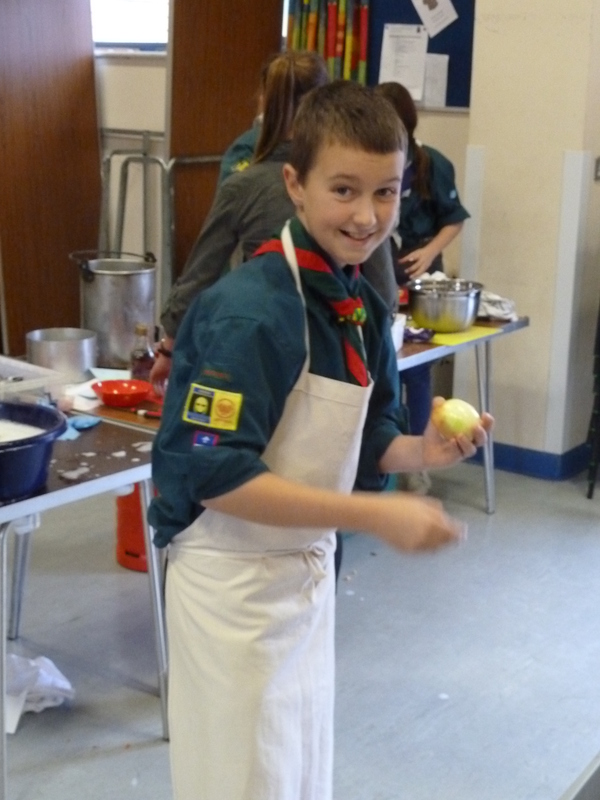 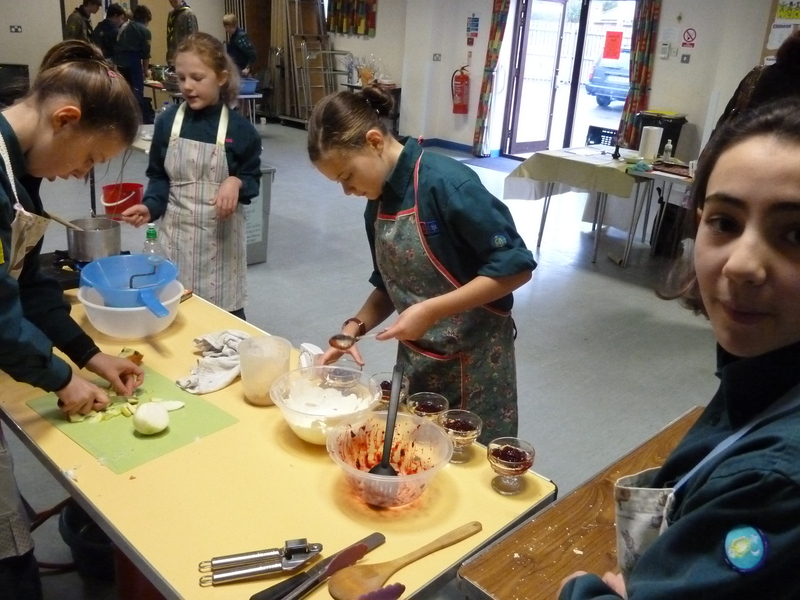 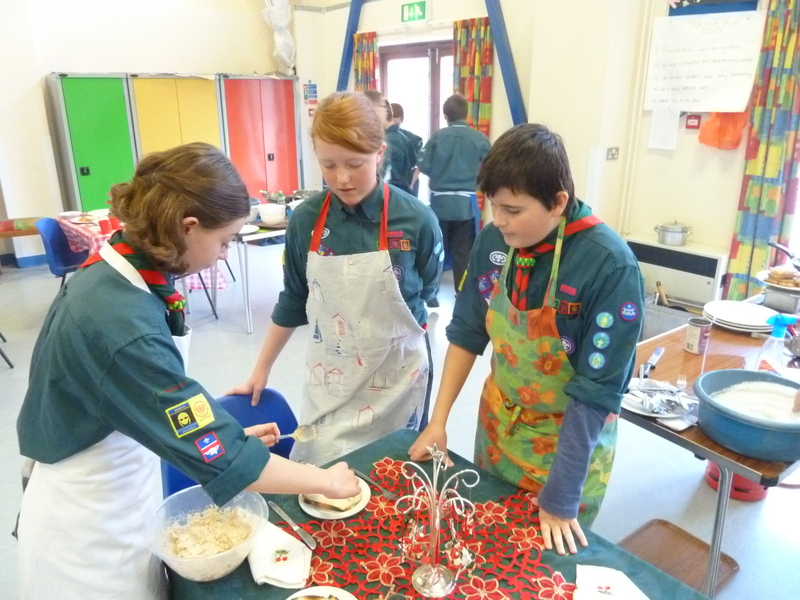 Two teams of Westerfield scouts entered this years Deben District cooking competition held at Kesgrave on Sunday 24th November. 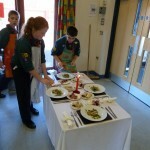 This year they had to use ingredients from a selection which were available then produce a three course meal. 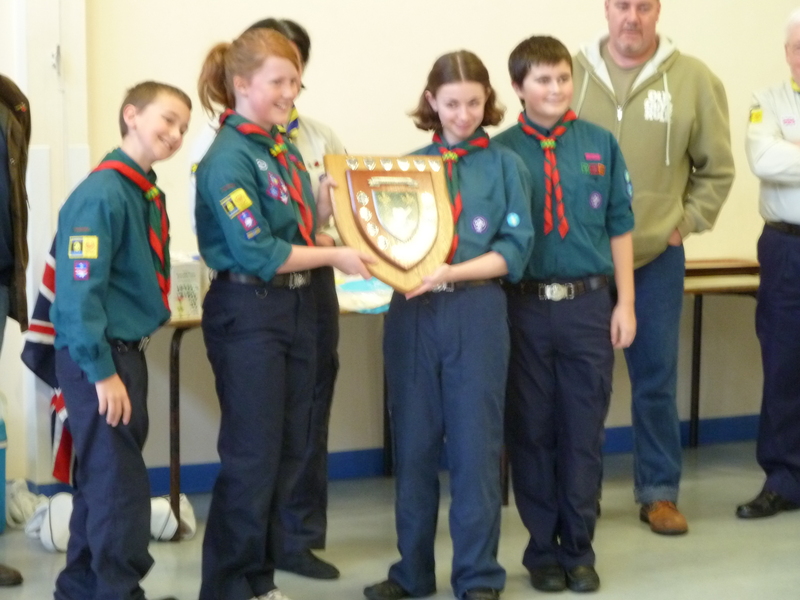 The results:- Westerfield ‘A’ team – 1st place. 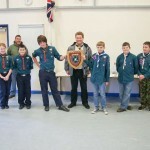 Westerfield ‘B’ team – 4th. 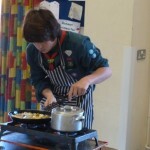 Deben District Scout Cooking Competition. Four Westerfield cubs joined in the ‘Treemendous day’ at Hallowtree when they planted trees around the campsite. 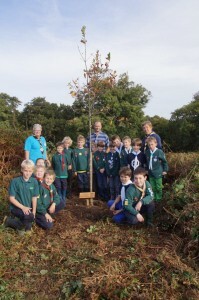 A special tree was also planted to remember Patti who was ADC Cubs in Deben for many years. 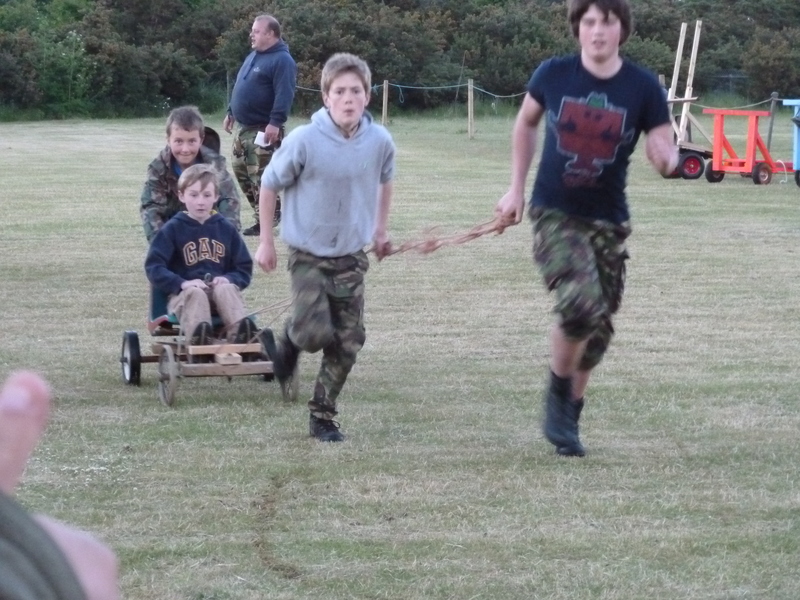 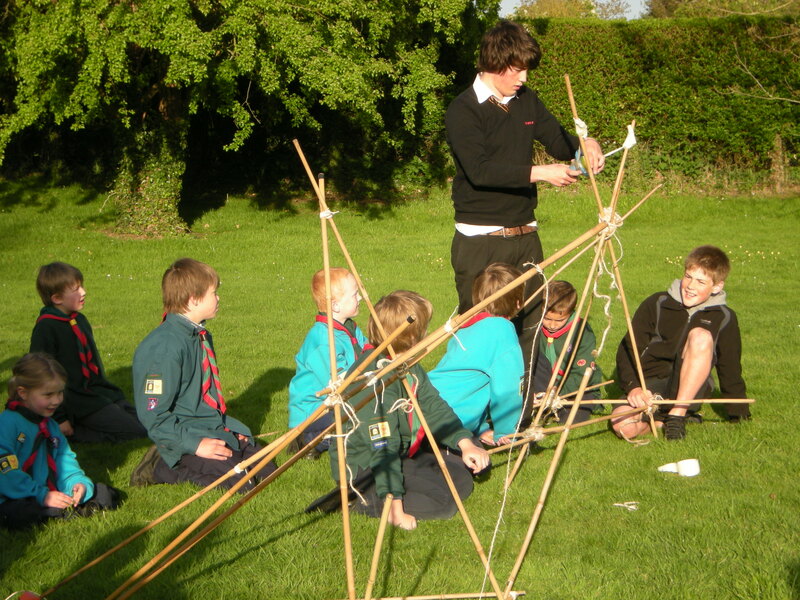 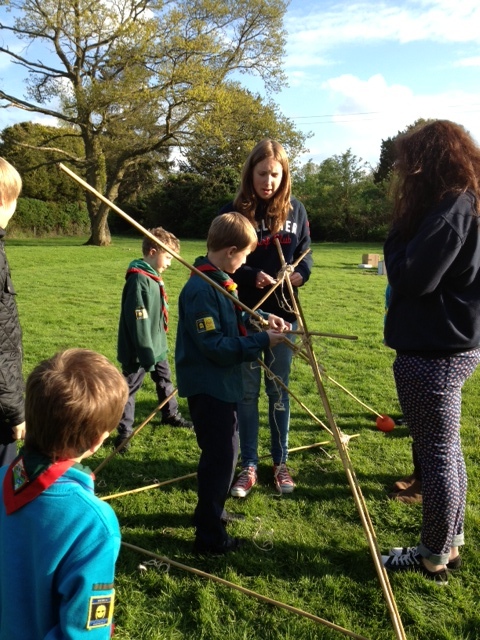 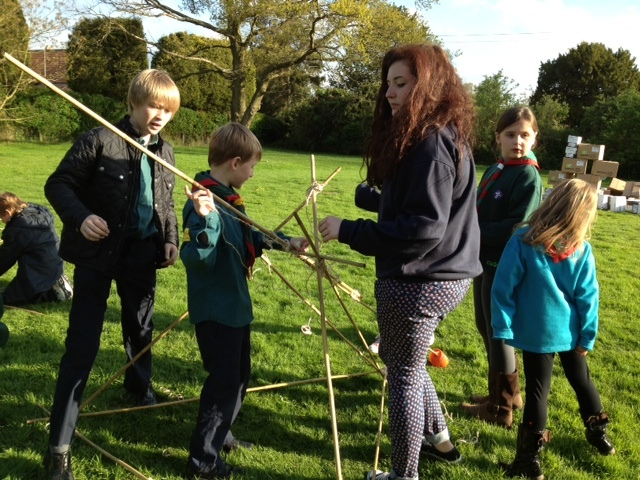 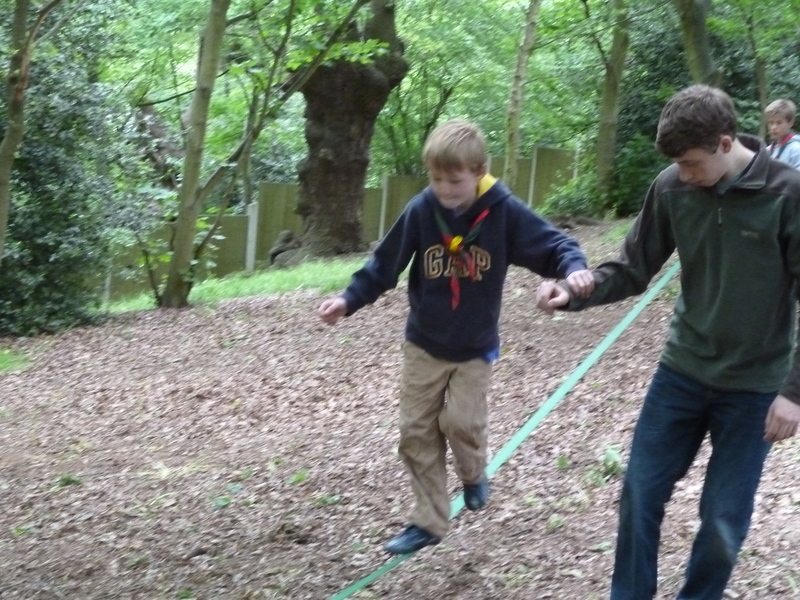 The 2013 Deben Cub / Scout link camp was held over the weekend of the 12th / 13th October. 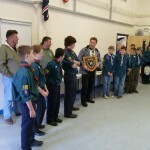 Westerfield had one Cub and one Scout attending plus two leaders. We were sharing with 1st Woodbridge. Despite the previous day being wet the Saturday turned out to be quite good weather wise but over Saturday night the rain returned and stayed until lunchtime. 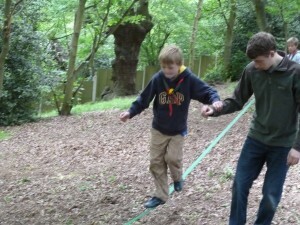 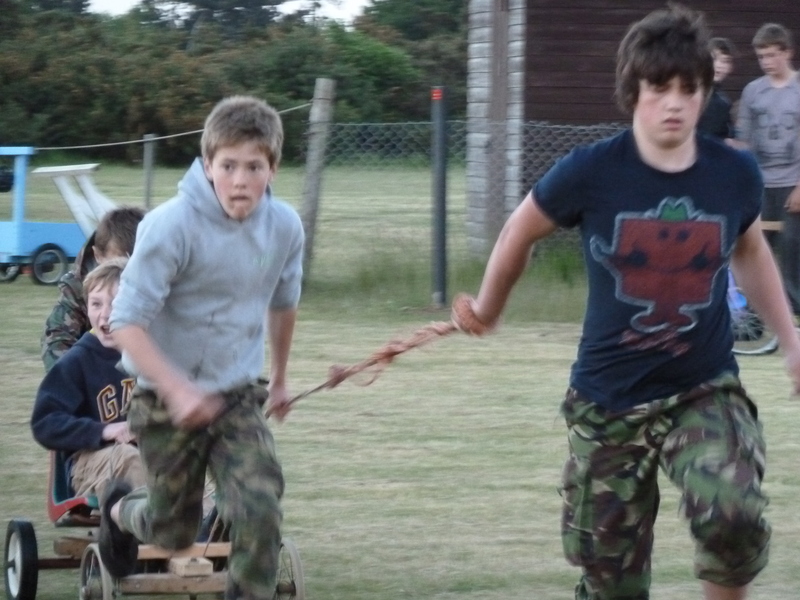 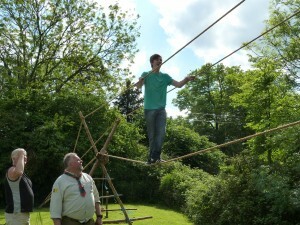 The main activities were Archery, Geocaching, Backwoods cooking, grass sledging and human table football. 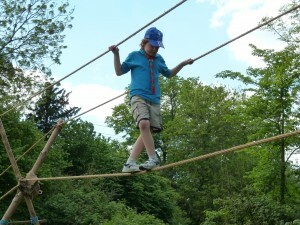 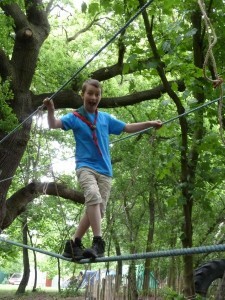 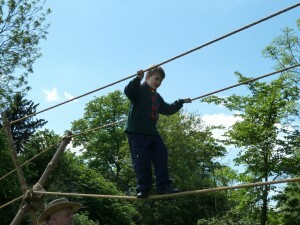 In June four scouts and two leaders joined in with the neighbouring Orwell District on their annual camp. 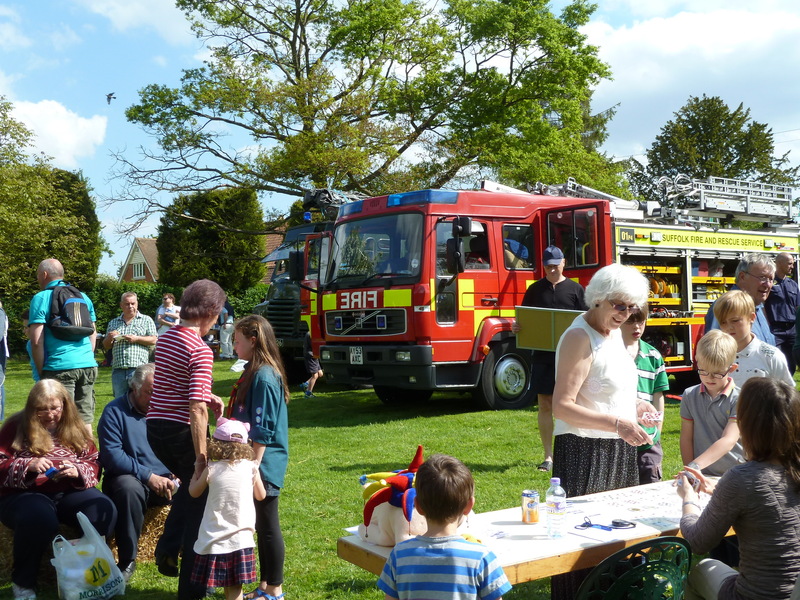 The sun shone on the Groups Coronation Fete, and everybody looked like they were having a great time. 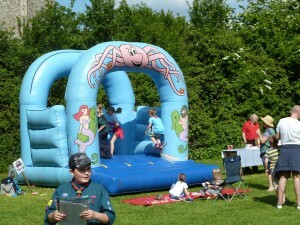 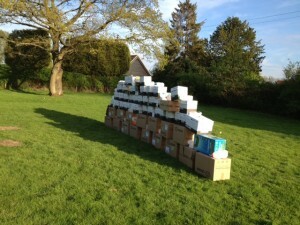 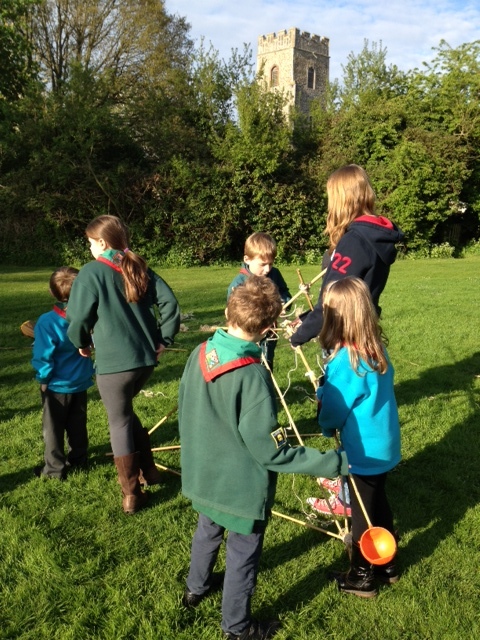 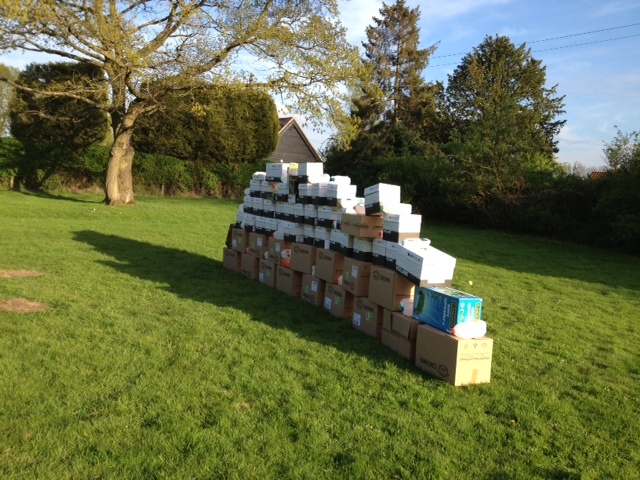 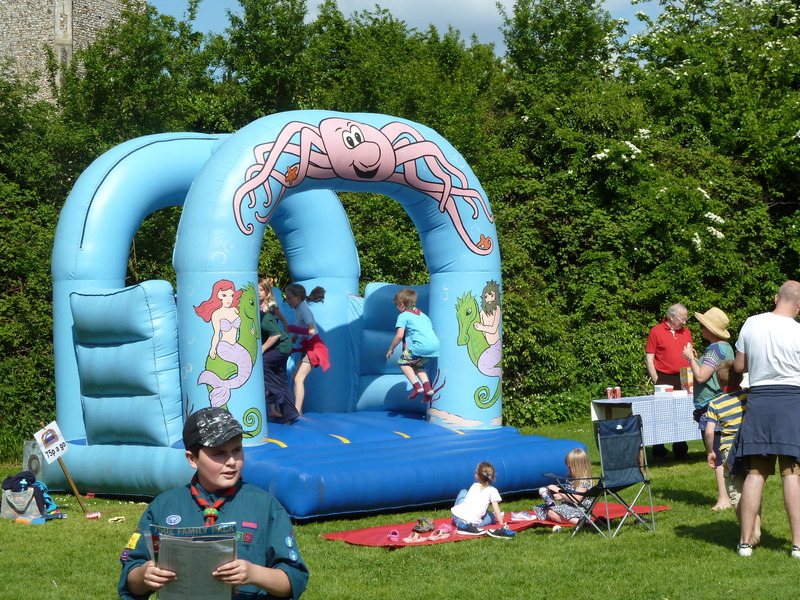 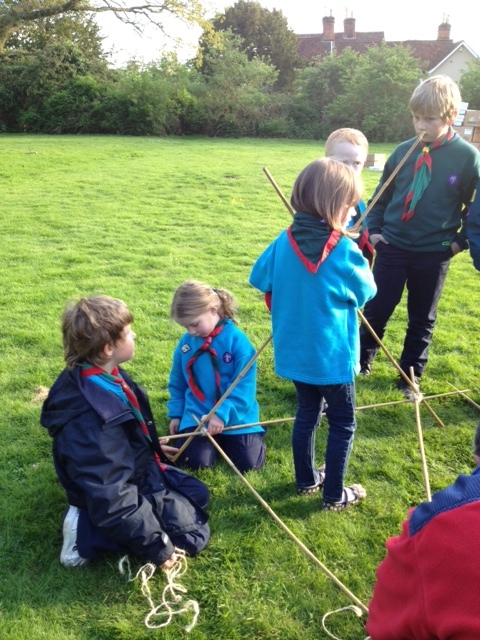 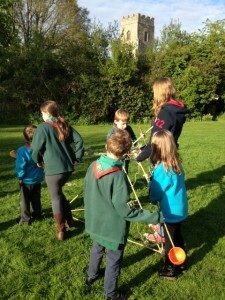 The Beavers were joined by some of the Cubs and Scouts for a Giant Angry Bird event at Westerfield. 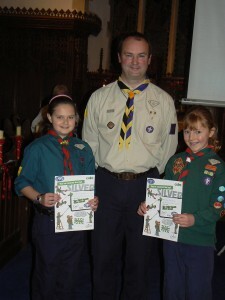 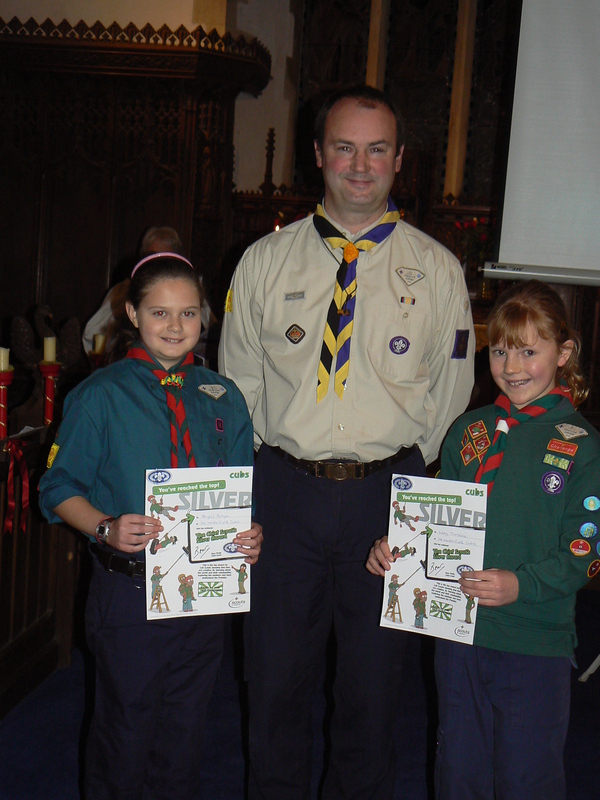 Two silver chief scouts awards were presented at the Carol Service. It is the highest award a Cub can gain and was presented by Julian Dean the District Commissioner. 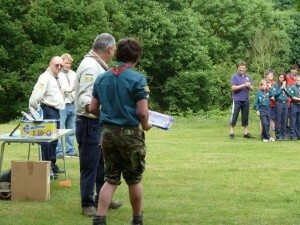 One of the Cubs has moved up to Scouts since gaining her award. 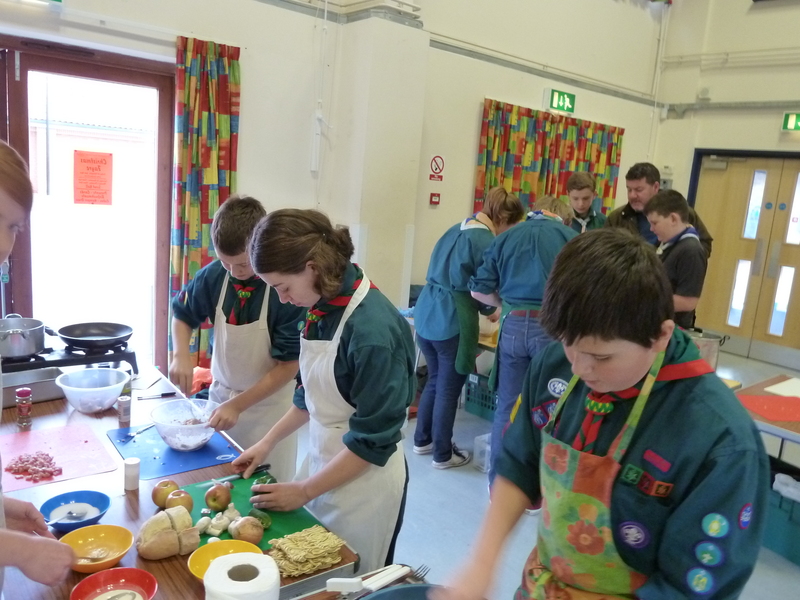 The team of four Scouts from Westerfield came joint first in the Deben District cooking competition sharing the honours with 1st Grundisburgh well done James, Meghan, James and Rhys. Around 50 Cubs, Scouts, parents, brothers and sisters enjoyed an afternoon of activities at our fun day held at Boxford Spinney campsite on Saturday 15th September. 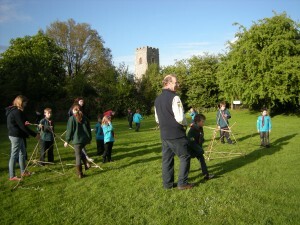 The weather was also kind to us. 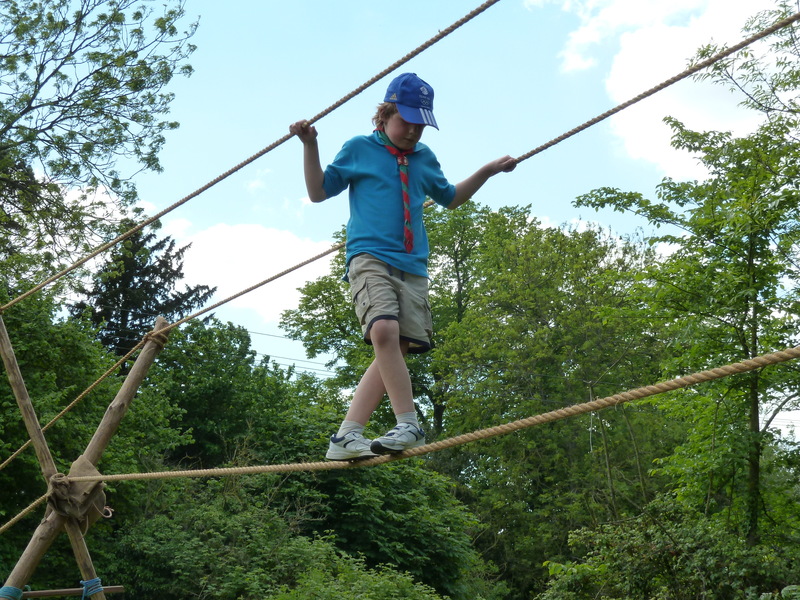 The day started with a picnic then came the activities which ranged from shooting and abseiling through to fire lighting (no matches allowed) and pizza oven, this was followed by a BBQ tea and finished off with a campfire.